It is Thursday December 22nd, 2016. 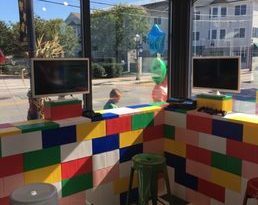 Whispers travel through the halls of East Greenwich High School about a new club. Where did it come from? What does it mean? Do they meet at the pool on the third floor? 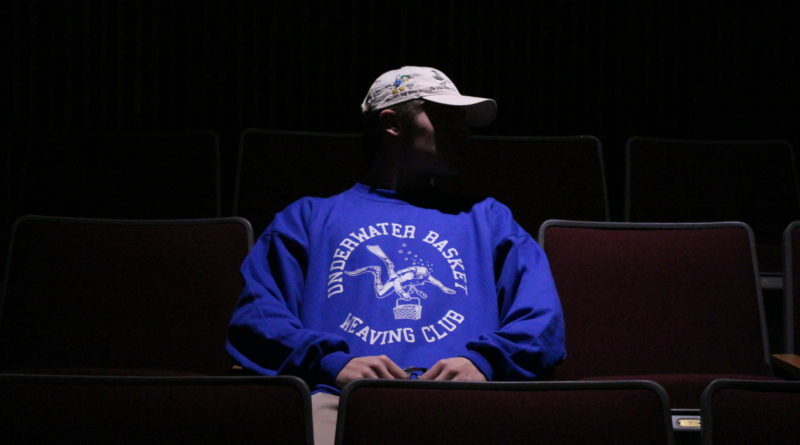 Even the students who don the royal blue sweatshirts are curious about the mystery of the Underwater Basket Weaving Club. Little do they know that they are part of the largest movement this school has ever seen. Little do they know of the elusive origins of the club or the magnitude of the impact they are having on their community. Senior Max Racine poses in his new UBW apparel. Keep working it, Max. For many members, the club is simply a gag. A joke and a nice sweatshirt, nothing more. However, for others, underwater basket weaving is a way of life. Those members who live, sleep, and breath UBW know the true meaning of the activity and have reached a level of enlightenment previously unknown. 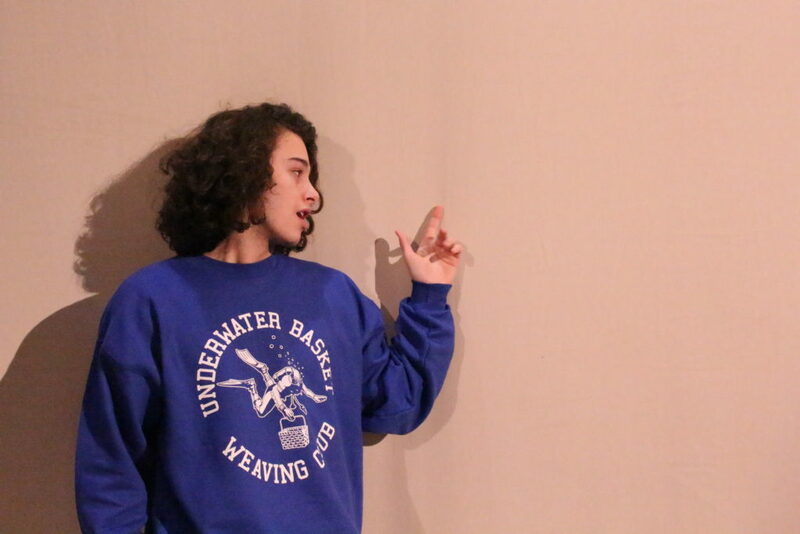 When asked about the club, senior Sam Sperduti explained “Not only are we weaving baskets, we are also weaving friendships.” The club’s co-president also said that orders are still being taken for the sweatshirts for $20. 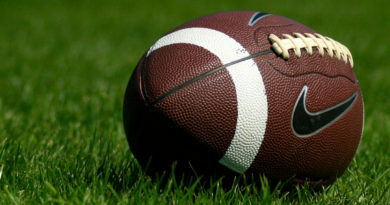 How do you contact the club and express your interest? That’s for us to know and you to find out. 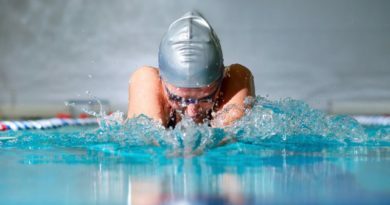 Rumors have started circulating the halls that the senior class pool staff and the Underwater Basket Weaving Club are working as a co-op in order to facilitate growth within the water activity community. While this has not been confirmed nor denied, it has been brought to our attention that the similarities between the two groups are significant. Updates to follow. 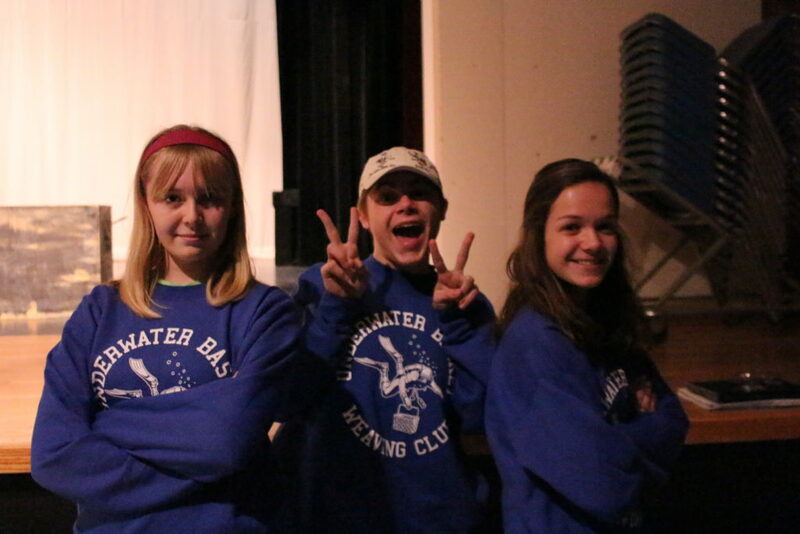 Sophomores Sofie Fulgum and Petra Smith show their support for the UBW with senior co-president Sam Sperduti. When asked about the beginnings of the club, Saan be that place.” The club itself has over 100 members, and is growing every day. Senior co-presidents of the Underwater Basket Weaving Club, Sam Sperduti, Ali DeCesare, and Jacob Manchester hope this movement continues to grow throughout the school. 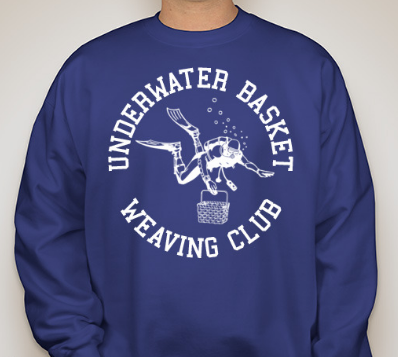 The Underwater Basket Weaving Club will continue to grow. The presidents of the club have already told our sources that they intend to launch a website and a new line of apparel by the middle of third quarter. 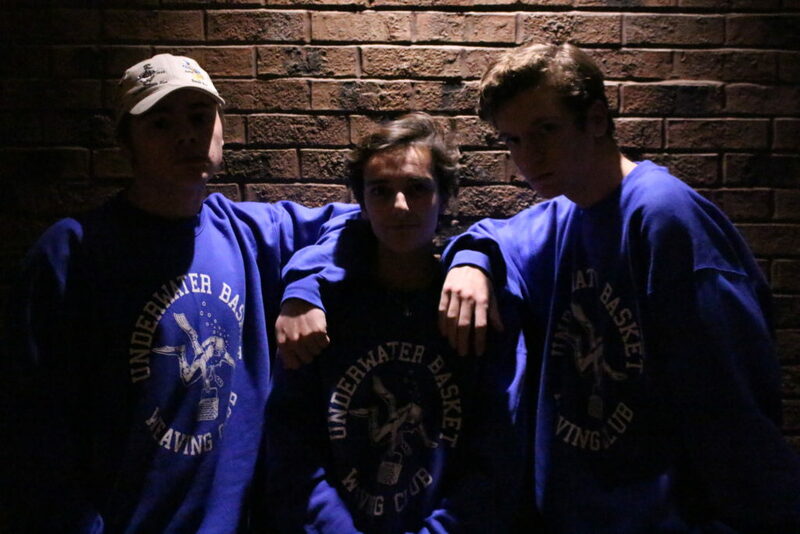 Order your official UBW sweatshirt for $20 today! I heard about this once, thought it was just an urban legend. Hyped that its not.